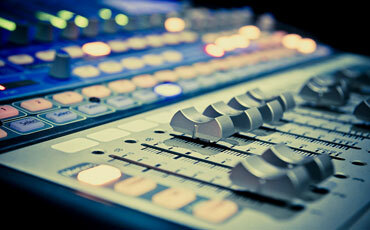 Experienced professional male and female voice artists all ages and all styles available. Audio designed to lift any TV commercial. Voiceover. Music. Sound Effects.The Mix. 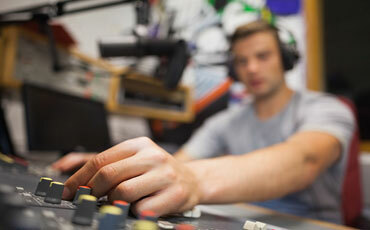 Professional voiceovers on a Corporate Video deliver production values in excess of budget. 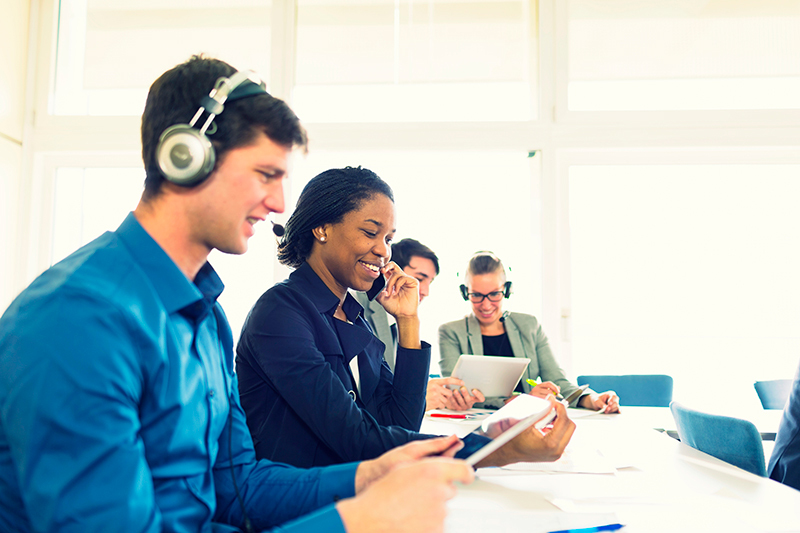 Professional voiceovers will improve the impact and ease of listening with any e-learning project. Achieving impact, staying on message with economy in words. Copywriting takes time. 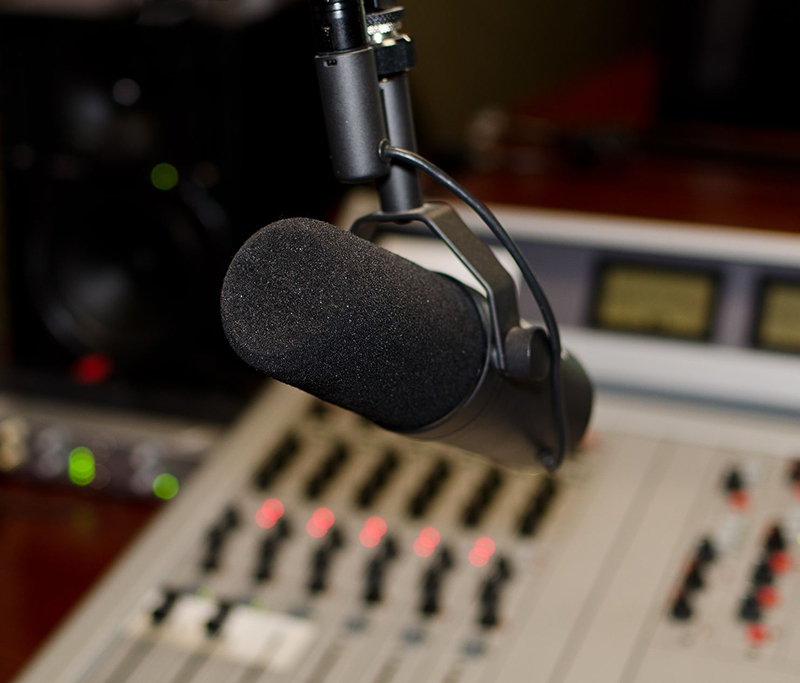 Voiceovers in English from scripts in other languages and translations of English scripts to other language voiceovers. The idea of writing a script can cause anxiety with some people. We understand and say to you DON'T PANIC!!! We have a team of Copywriters just waiting to dive into your briefs and start nutting out the scripts you need. You only have to tell us what you want to say and provide a few details. 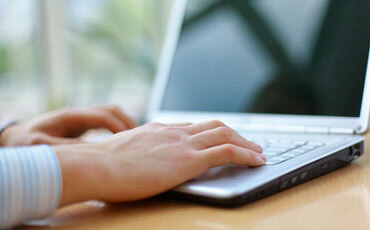 Our writers will draft the script and we will send it back to you to amend or approve. Only when you have approved the final script will we go ahead and arrange the recording. You might have an English script that you want translated. You might have a foreign language script that you need translated into English. 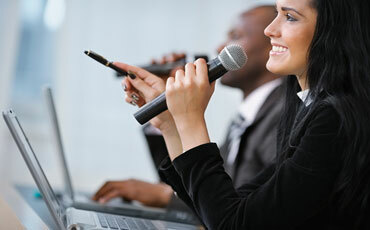 Then you might require a professional voice over talent to record the script in the language of your choice. We do all this and more. Our talented copywriters and voice artists work in English and most modern languages. Ask and we will provide a free quote. Just 40 minutes down the M1 from Brisbane at the Gold Coast suburb of Nerang we own and operate a modern digitally based recording studio with six editing suites and an isolation booth for voice recording. Our low rates include a studio engineer along with access to our sound effects and Royalty Free Music libraries. If you don't have time or budget to travel to the studio we can arrange a three-way phone hook-up between you, the voice talent and the studio Producer. 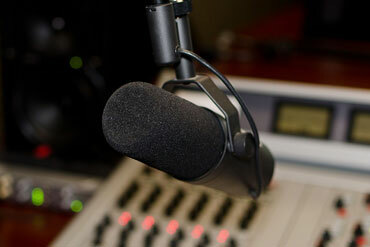 You can direct the voice session over the phone or instruct our studio Producer to do the job in your absence.